Celebrate Shelton is an initiative focusing on small businesses and the community which surrounds them. 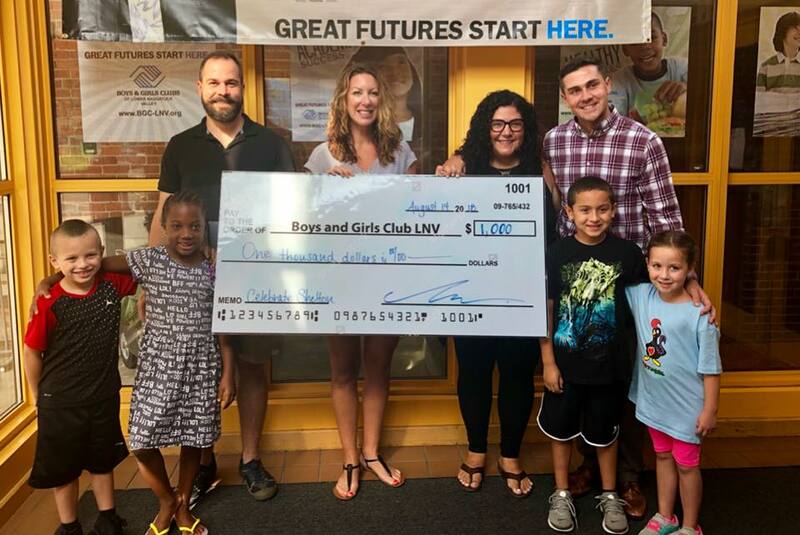 Started in 2014 by Michael Skrtic of The Glass Source, Nicole Heriot-Mikula of bringtheHoopla and Jimmy Tickey, Celebrate Shelton's events are free to attend and always family-friendly. 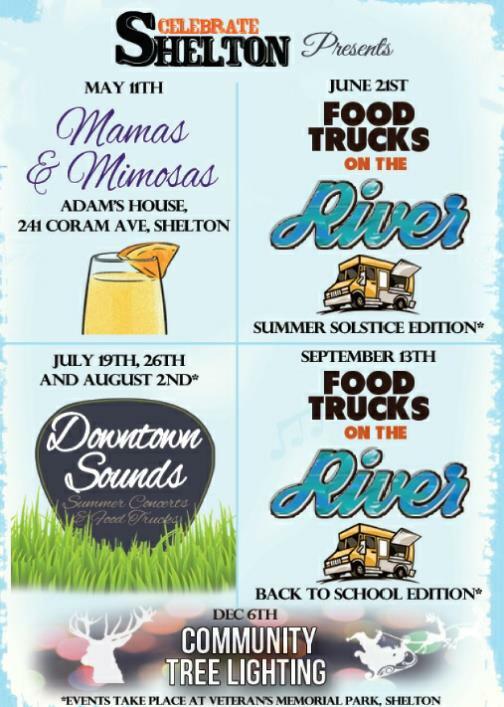 Throughout the year, Celebrate Shelton sponsors several events in downtown Shelton including: Mamas & Mimosas, Downtown Sounds Summer Concerts, Food Trucks on the River, as well as a Community Tree Lighting during the holiday season. We hope you will join our email list and attend our community events as we all Celebrate Shelton! 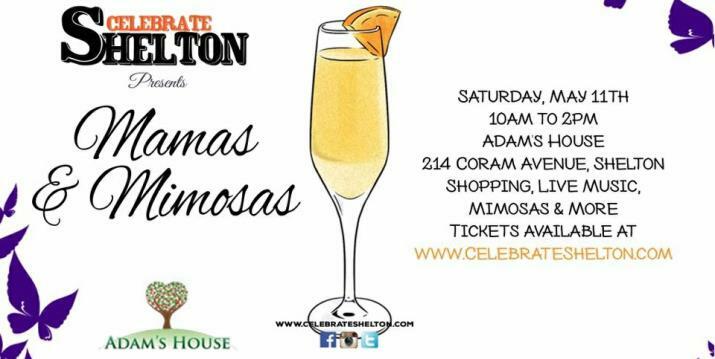 Join us for a special event in celebration of the women in our lives, taking place on Mothers Day weekend at Adam's House on Coram Avenue in Shelton! This is a shopping event, with 15 Connecticut handmade artisans. We will also enjoy live music, special workshops as well as coffee and mimosas. Tickets at $7 per person, and they can be purchased here.